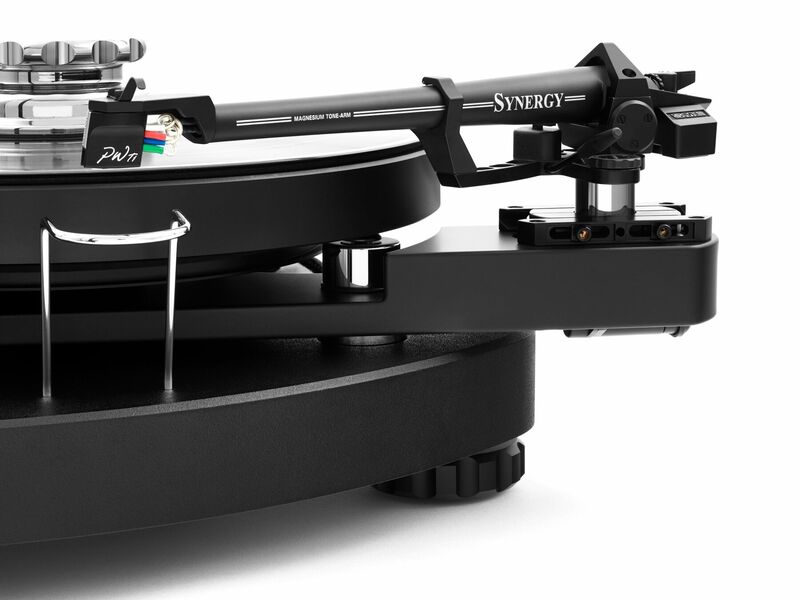 Synergy is a unique, precision-engineered integrated turntable featuring magnesium tonearm, moving coil cartridge and built-in phono stage. 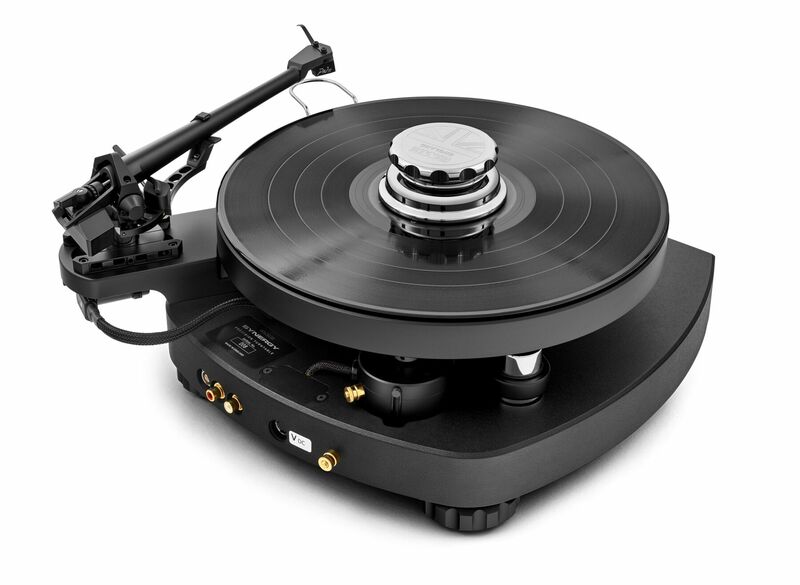 Comprising of a completely new turntable design combined with the highly acclaimed SME Series IV tonearm, Ortofon’s ‘exclusive series’ MC Windfeld Ti cartridge and a specially designed phono stage by NAGRA, all coupled with mono crystal silver wire by Crystal Cable, Synergy is a fully integrated turntable unit that is factory configured requiring minimal user set-up. 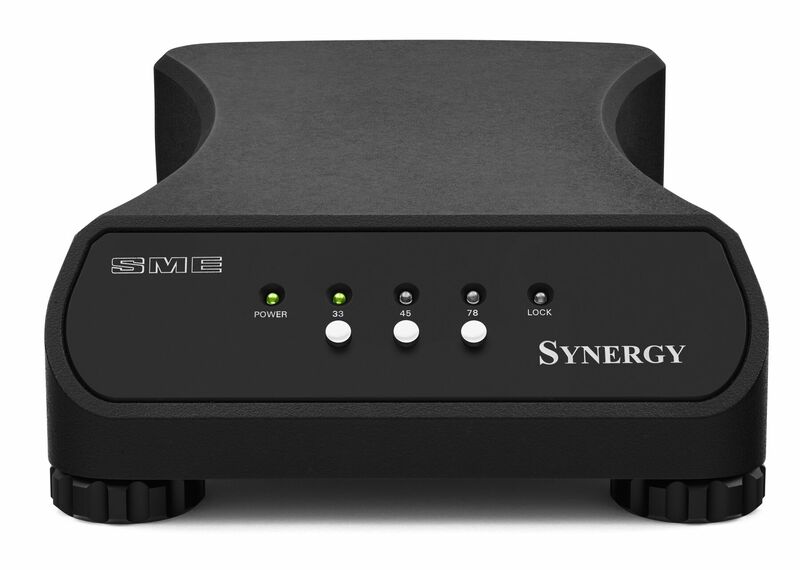 Synergy’s design is compact, sleek, modern and instantly recognisable as SME. 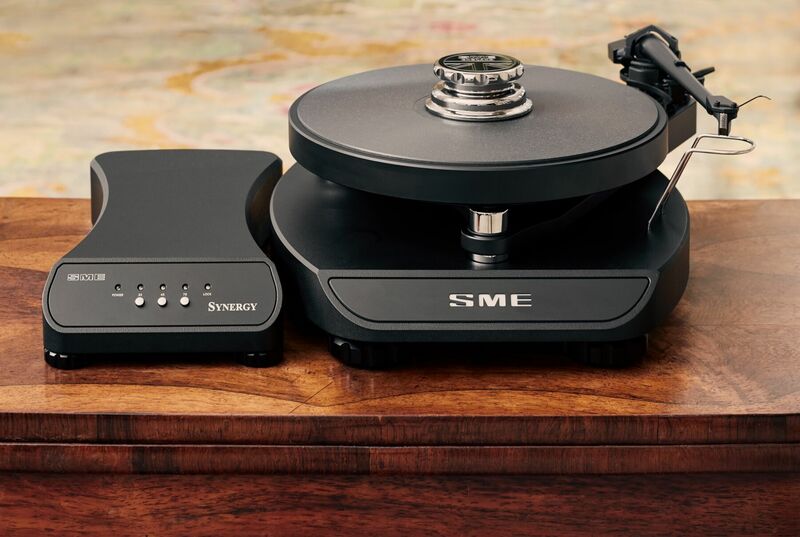 Incorporating precision engineered components, high attention to detail and the craftsmanship that SME is globally renowned for, above all Synergy delivers an extraordinary vinyl listening musical experience. The electronic control unit uses a high-performance microprocessor, optimised for motor control. Closed loop speed control is implemented using a proportional plus integral (PI) algorithm. 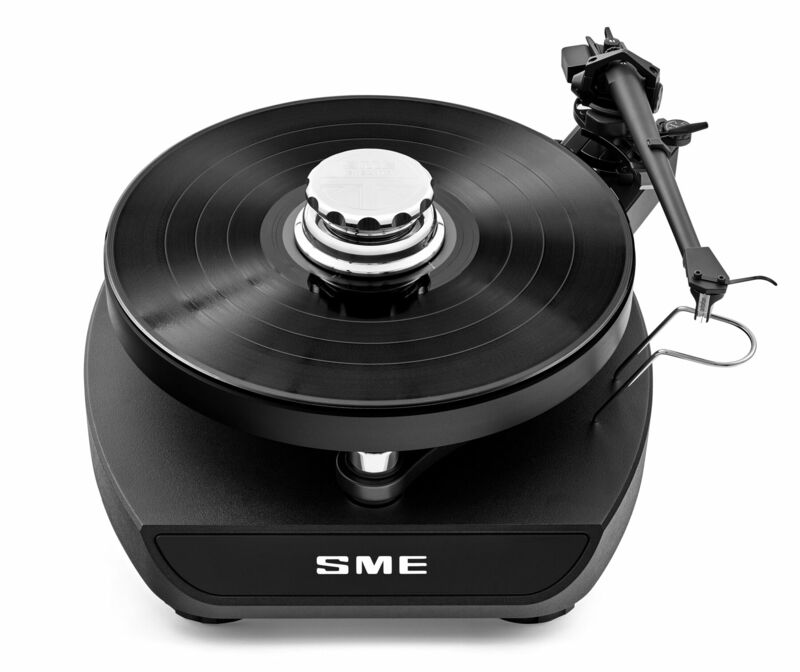 Speed ranges are 33.3, 45 & 78 rpm, with fine pitch speed adjustment allowing increments/decrements of +/-0.01% of the selected speed. 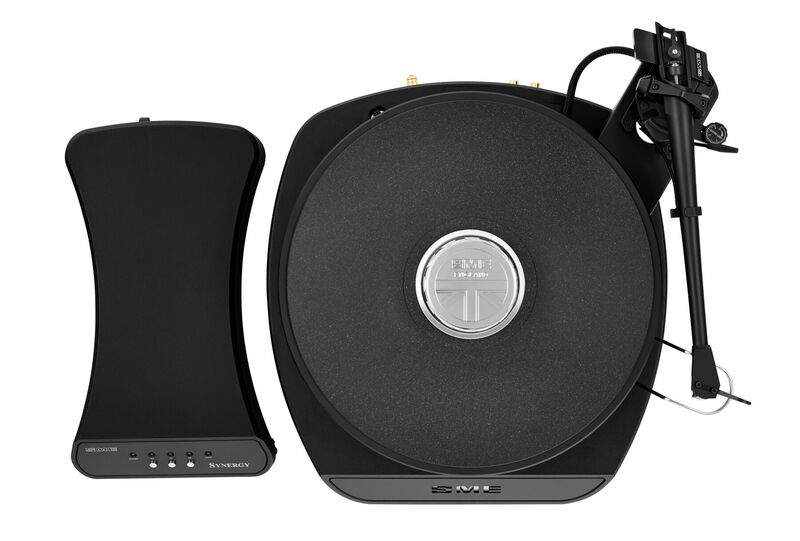 The electronic control circuitry and power supply unit are housed in an external one-piece CNC machined case. This new design offers complete isolation and support and is the perfect environment for the electronics. Speed selection controls are mounted on the front facia panel with LED indicators. are designed, engineered and wound in-house by Nagra, benefitting from the company’s unique experience in this precision field. 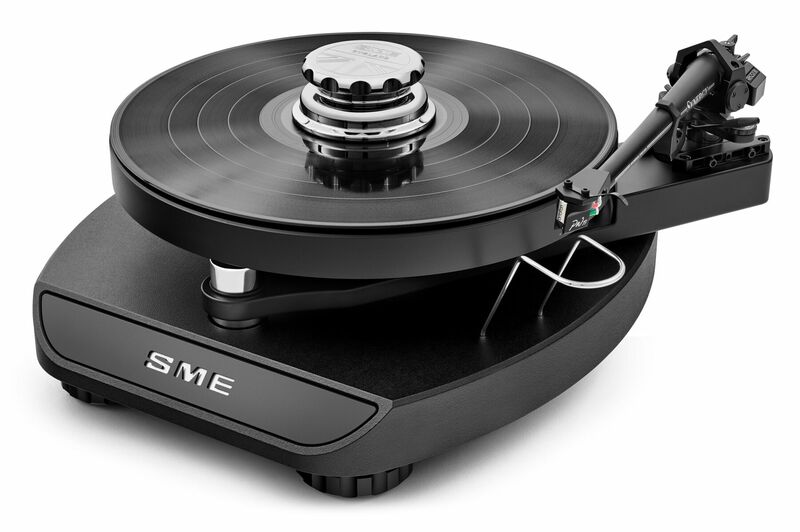 Connected to the tonearm by Crystal Cable, this drastically reduces unwanted interference to the sensitive signal. 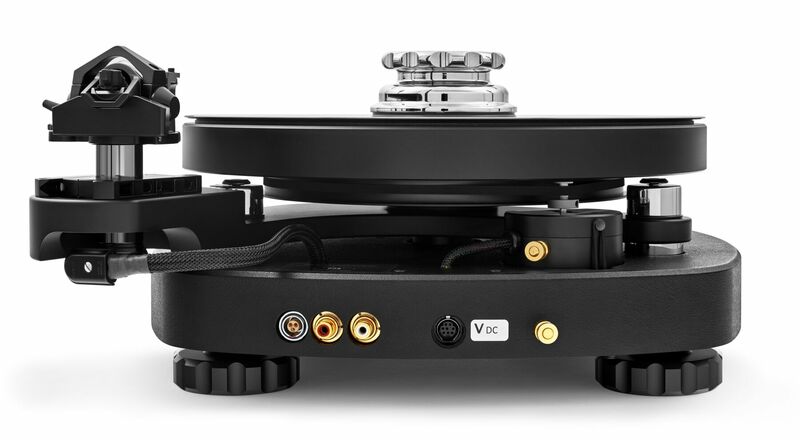 The NAGRA phono stage comes factory configured, set up and matched with the highly acclaimed Ortofon MC Windfeld Ti cartridge. 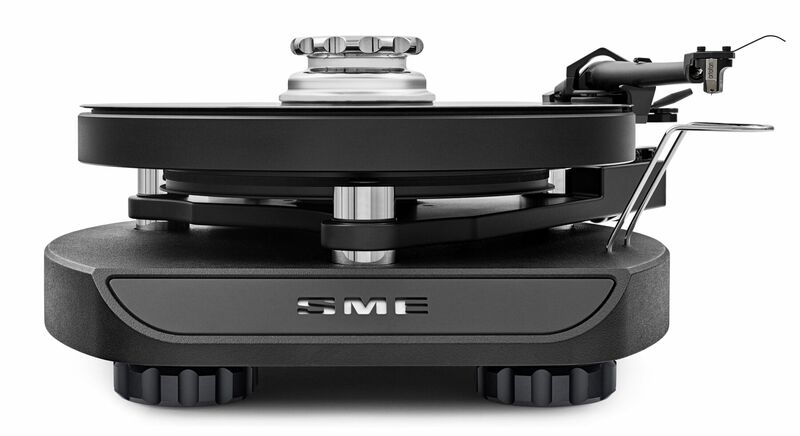 The built-in phono stage resistor values are fully adjustable should the user want to change the cartridge type at a future date.